With around one in six Australians experiencing back pain each year, it’s not uncommon for us to be complaining about a sore back. For some of us, back pain can be treated and will leave us be, but for others it continues long after the body has healed. 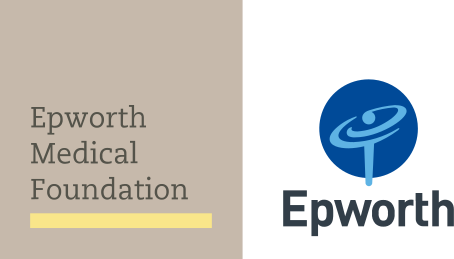 Epworth HealthCare’s new mental health research unit, the Epworth Centre for Innovation in Mental Health (ECIMH), has officially opened with an intimate ceremony to mark the occasion. When you or someone you care about experiences pain you do everything possible to alleviate it. But imagine if that pain proved resistant to your efforts, persisting way beyond what could be considered normal, or if its source proved difficult to pinpoint.